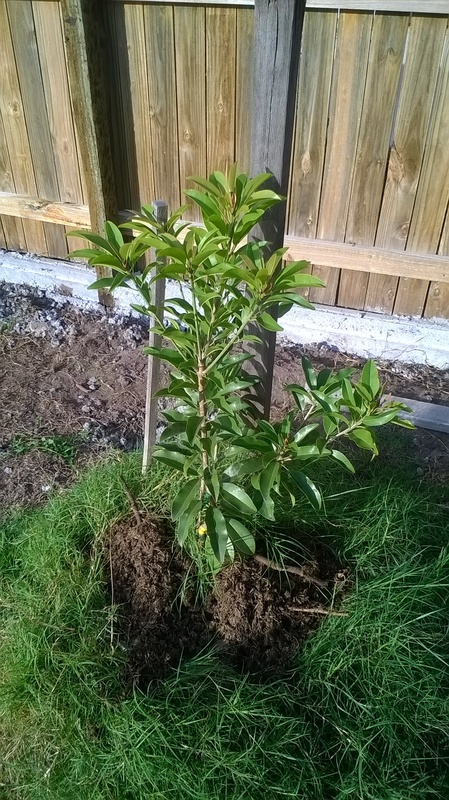 Comments: - May 2015: This was purchased and planted in late 2015. 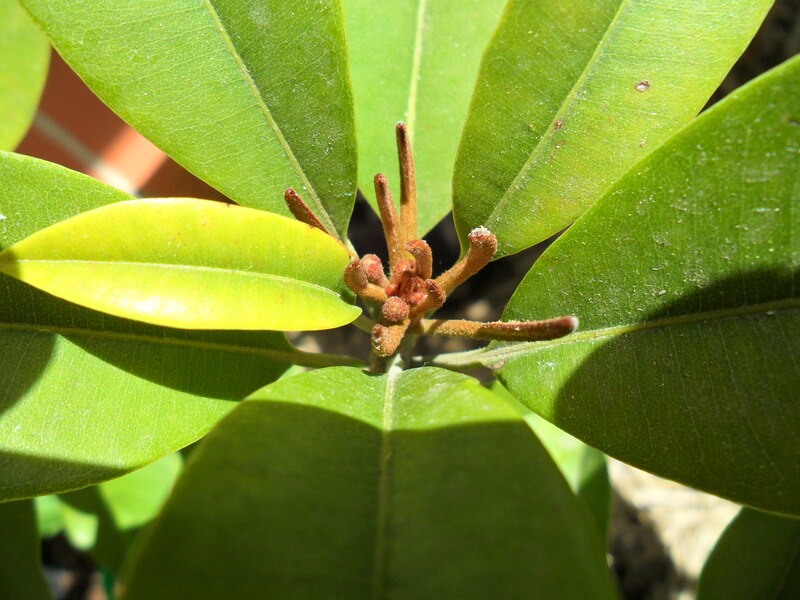 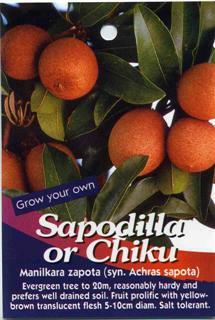 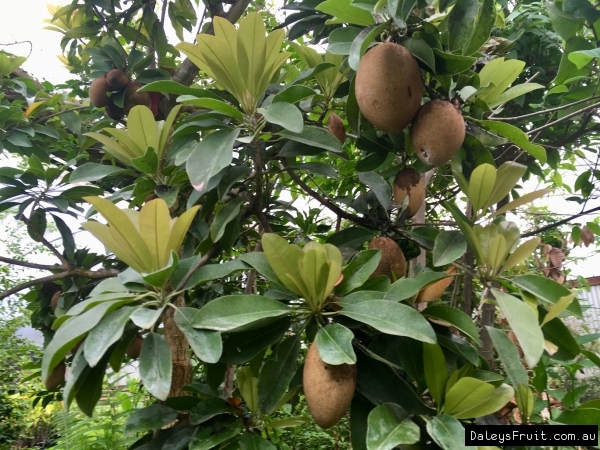 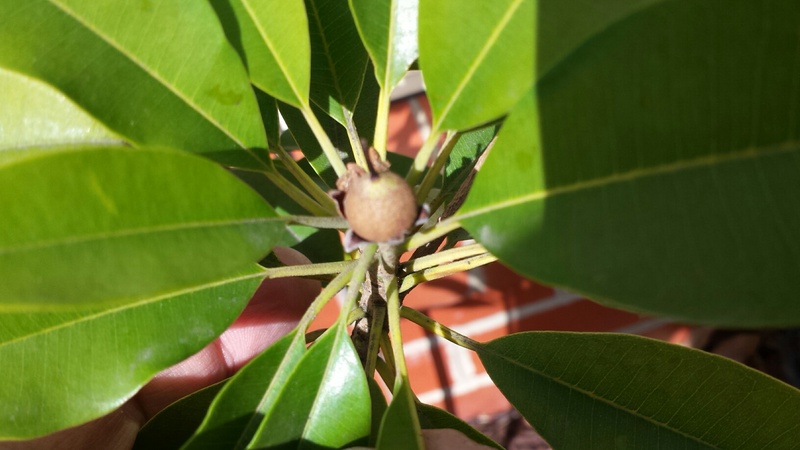 Planted next to a Sapodilla - Prolific in case of beneficial cross pollination. This has grown more strongly and is more compact than the Prolific. 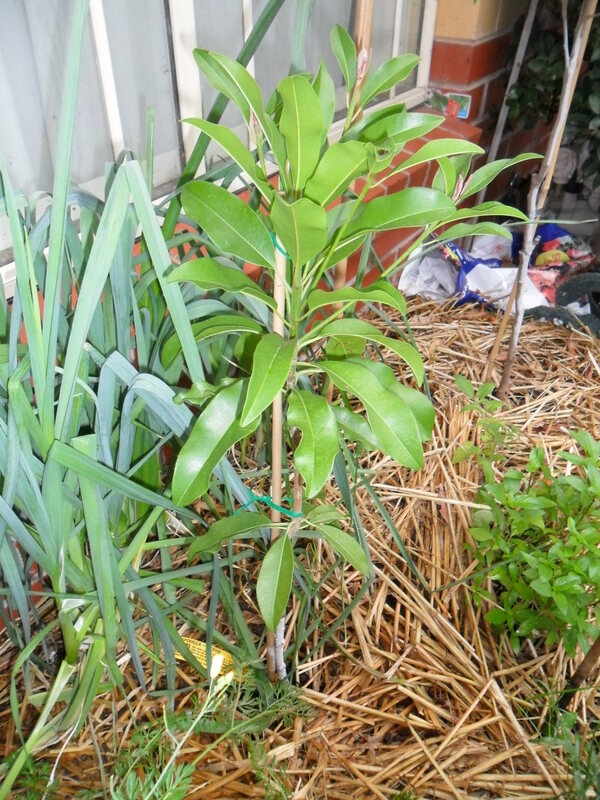 Have added compost multiple times and also kept fertilised every few weeks. 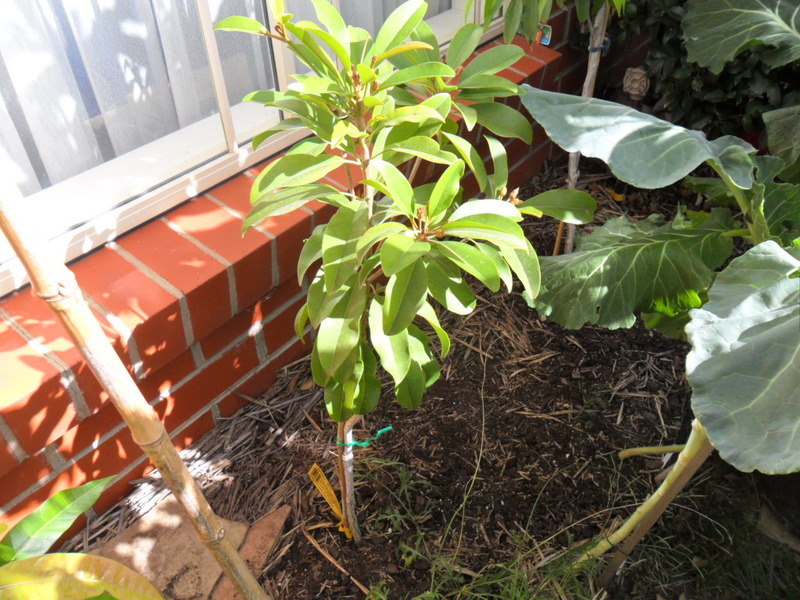 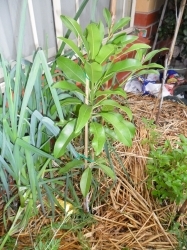 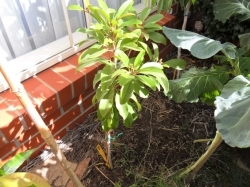 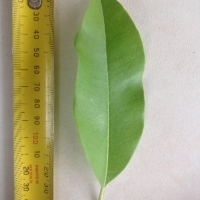 This is quite a nice and compact plant that is growing well in the Brisbane area. Flowers may have set a few - wont know till spring but a couple do appear to be swelling - Those didnt grow but in early Feb 2017 has alot of flowers growing and first could have set - will notify as I see fruit set. 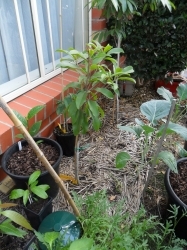 2 fruit have been slowly growing thru winter and should continue into Summer and hopefully to be ready for picking before summer ends i hope?